Welcome to the Blue Ridge Birders Bird Club webpage. We are a group of birders dedicated to exploring the avifauna of the Blue Ridge. Throughout the year we have a variety of field trips, informative lectures, and youth programs that expands the regional interest in birding. We also act as stewards for our regional birdlife by participating in citizen science projects like the VA Breeding Bird Atlas, The Hawk Watch Association of North America and Audubon's Christmas Bird Counts. Please see our calendar for opportunities to get involved. Email info@blueridgediscoverycenter.org to learn more. 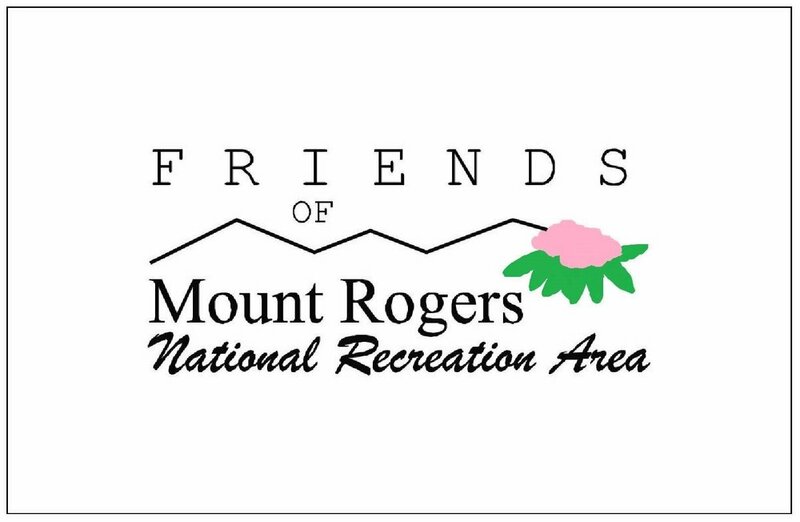 There are no dues for the club, but we encourage participants to become members of Blue Ridge Discovery Center. Below are two lists of eBird sightings within the last 30days for our region. The Northern Area is a 50km radius centered just north of the NC/VA border and includes Burkes Garden, VA. The Southern Area is a 50km radius centered just south of the NC/VA border and includes Kerr Lake, NC. *Note that you have to click within the boxes multiple times to get the scroll bar to appear. Blue Ridge Birders has a listserve to report activity within the region. To join the listserve go to our Yahoo Group Page: Blue Ridge Birders. You must sign up for a Yahoo account and notify the moderator to have your email added to the listserve. By joining, you can receive and send messages to the group about the birds of the Blue Ridge. 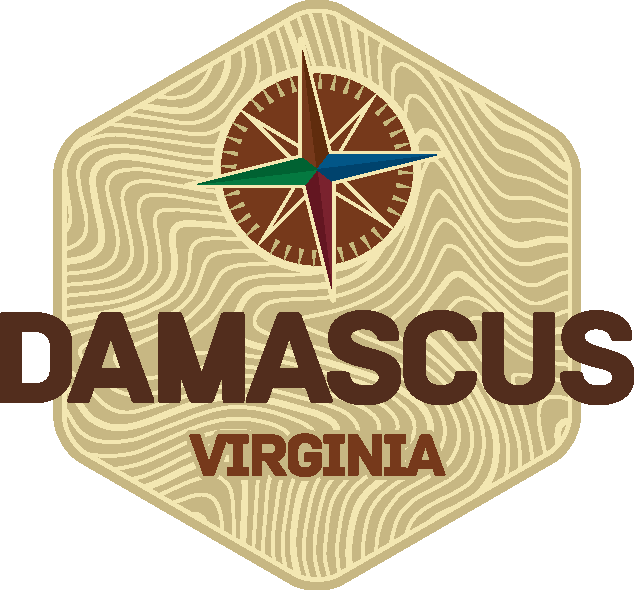 Blue Ridge Discovery Center and the Blue Ridge Birders are excited to announce a partnership to make the Blue Ridge Bird Club a program of BRDC! This partnership brings a renewed focus on avian life to BRDC and ensures that the many activities of the Bird Club will continue into the future. Beyond programming, Blue Ridge Birders provided nearly $5,000 from the James Coman Fund to support regional youth education focused on birds. James had already established three contiguous Christmas Bird Count circles in the Blue Ridge/New River area and supported the Mahogany Rock Hawk Watch on the Blue Ridge Parkway (gathering data on raptor migration since 1984) which now came under the care of the Blue Ridge Birders. Efforts by James and the Blue Ridge Birders led to the establishment of Bullhead State Natural Area, adjacent to the Blue Ridge Parkway, and the site of a second Hawk Count run by Blue Ridge Birders two miles north of the Mahogany Rock Hawk Count. “Peregrine Pete” Zwadyk helped to keep a spring Bullhead Count along with Jim Keighton and facilitate a late-in-the-season Mahogany Rock Count. With its Blue Ridge and New River resources, Blue Ridge Birders hosted a fall meeting of the Carolina Bird Club in 1998, under the direction of James Coman and with the help of many BRB members leading field trips or hosting at the hawk watch. From early on BRB field trips went to local hotspots, like on the New River, Whitetop Mountain, and places on the Blue Ridge Parkway, as well as more distant attractions like Burkes Garden, South Holston River and Dam, the Outer Banks, Huntington Beach, and Hiwassee NWR near Chattanooga, TN (for thousands of cranes), led by BRB members such as Allen Boynton, Glen Eller, Harrol Blevins, Scott Jackson-Ricketts, Lynda Ralston and Bob Perkins, among others. In 2003 Harrol Blevins established a Blue Ridge Birders list serve to facilitate communications about interesting bird sightings in the Blue Ridge/New River region of the club, which now has more than 150 participants, many of whom just want to keep in touch with the region from afar. A second BRB list serve devoted to broader natural sightings than just birds has now been set up by Bill Perkins. Blue Ridge Birders have also worked to carry out the conclusions of nature conferences (“People learn to value the natural world at a young age through positive experiences with naturalist role models who love children”) by working with schools and with The Girl Scouts. From the bird/butterfly garden James Coman helped Sparta Elementary School build to the programs at Bridle Creek Elementary School in Independence, VA and Mountain View Elementary School in Jefferson, NC developed by Scott Jackson-Ricketts, Doug Smith and other BRB members, like William and Joyce Roberts, to the earth science classes from Alleghany High School visiting the hawk watch to integrate geology and migration on the Blue Ridge, the club helped build appreciation and understanding of the place of birds in our natural world. Among all this, Blue Ridge Birders contracted to “Adopt-a-Highway,” a 2-mile stretch of Bullhead Road which, for half its length, parallels the Parkway on Blue Ridge Parkway property. One BRB clean-up was featured on television to promote the North Carolina Adopt-A-Highway program. While we have lost some of our principle champions of birding we look to new members of the Blue Ridge Birders to carry on the ambitious history of a mountain bird club.